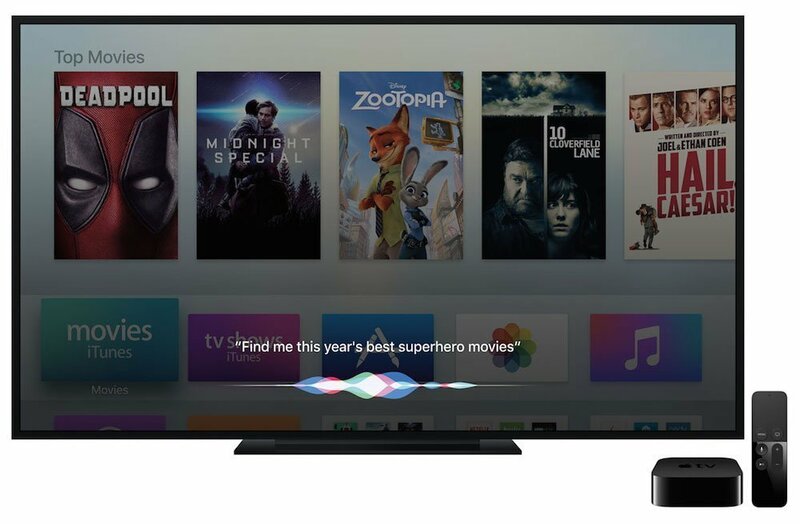 Apple today announced a major update to its tvOS operating system for Apple TV 4. New features include expanded Siri capabilities, single sign-on for Apple TV, dark mode, HomeKit suport, redesigned Apple Music, app badging and many more. 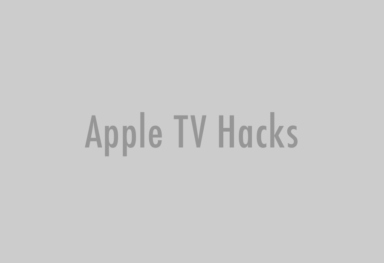 Manage HomeKit accessories: Apple TV gives users control of HomeKit-enabled accessories. It also allows users to control HomeKit accessories when they are away from home or use it for home automation with the Home app on their iOS device. 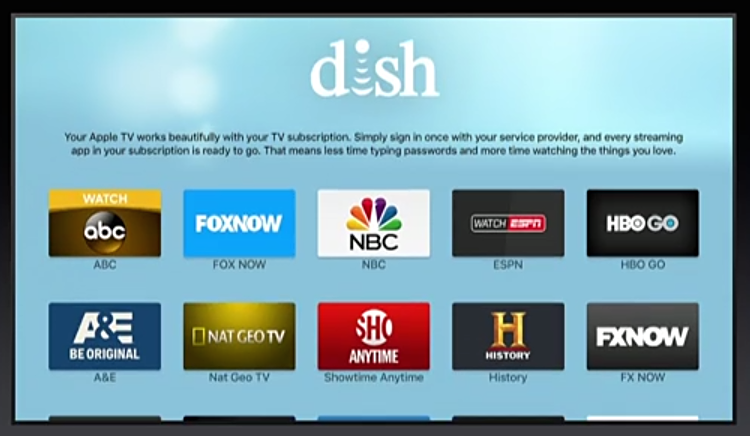 Customers in the US will have a simplified way of enjoying pay-TV video channels by using single sign-on. 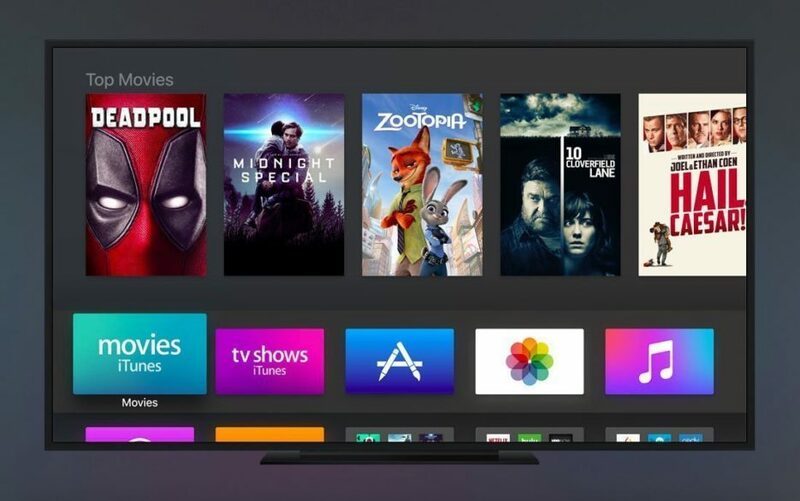 Starting this fall, users only have to sign in once on Apple TV to get immediate access to their favorite video channels that are included as part of their pay-TV subscription. Once a user is signed into one network app, any other app on Apple TV from participating pay-TV providers will automatically log the user into all other supported apps requiring authentication. 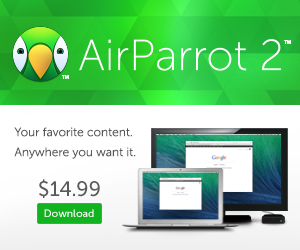 Single sign-on will be available on both Apple TV and iOS. Game Center enhancements and support for up to four game controllers at a time. 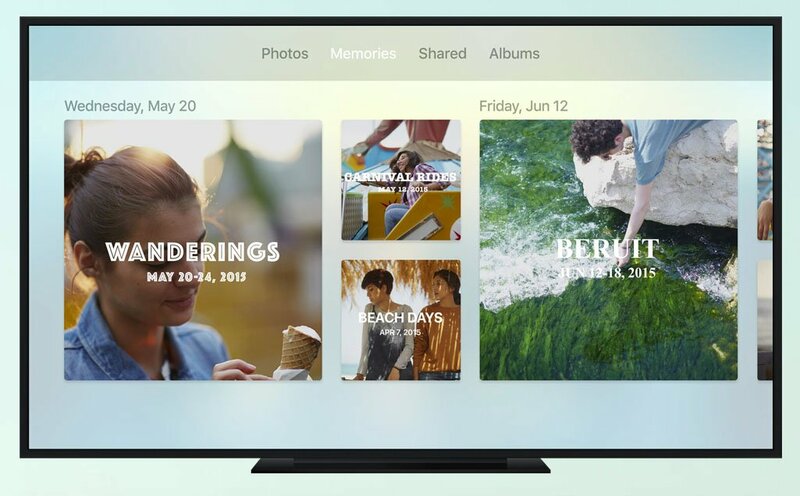 Photos for Apple TV now supports the new Memories feature. 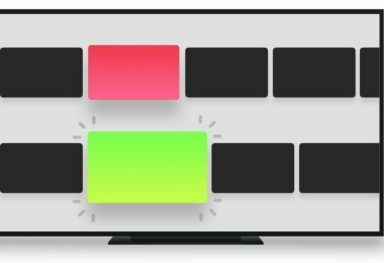 Users can now select a dark background for Apple TV. 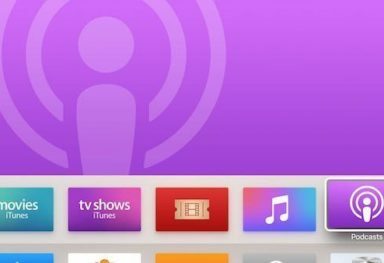 Universal apps will now automatically download on Apple TV and show up on the Home screen when an app has been added to a user’s iOS device. When a keyboard appears on Apple TV, one will also appear on nearby iOS devices that are logged into the same iCloud account, making entering text more convenient. The new tvOS will be available this fall as a free software update for Apple TV.